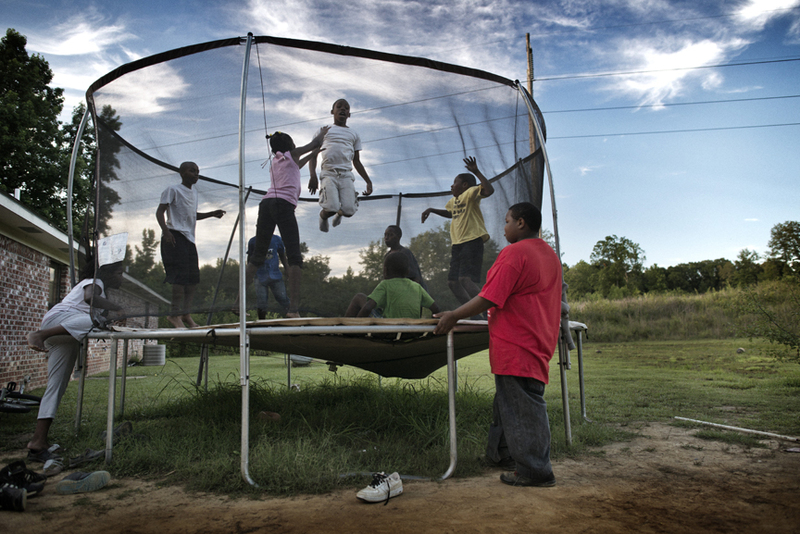 Christopher Jackson, 11, watches his friends jump on a trampoline in Holmes County, Miss. Holmes County is known as 'the fattest county in America.' Thousands of young adults across Mississippi suffer from obesity due to lack of exercise and poor diet.